An ideal keyword density for a single keyword is 1-2% – not 3 or 4% as some hastily thrown together guides will insist. A keyword used once or twice for every 100 words of text is the ideal benchmark to shoot for. When using longer keyword phrases, extend the parameters a littleif that is what is needed to achieve your goals, but be careful about it. When a higher keyword density is required, using a primary keyword phrase and two to four secondary keywords or phrases is what you should be shooting for. This can bring your keyword density up to 5-10% – which, if you have a REALLY GOOD copywriter, is still coherent and readable. If not, don’t push your luck and toss a load of spam around. 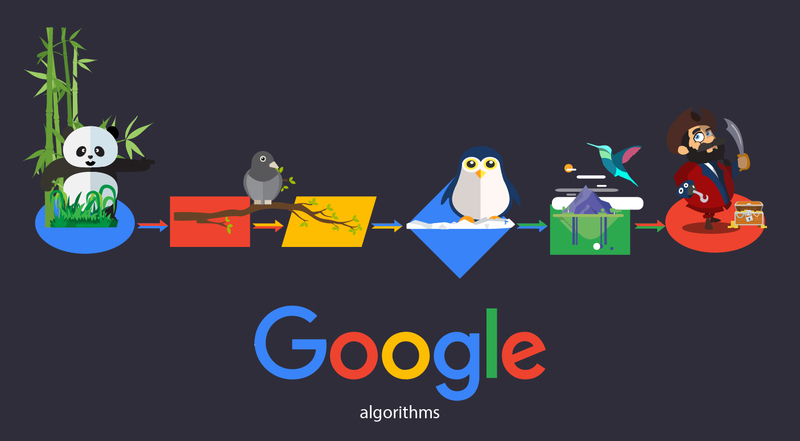 Keyword research tools attempt to calculate keyword density the same way search engines do… in other words, they do not take into consideration most words that are three characters or less and also omit what are called stop words. In case you are unaware of how this works frequently used words such as ‘a’, ‘and’, ‘the’, ‘at’, ‘but’, etc., are considered as stop words. Each search engine has a standard list of stop words, which they omit while indexing the web pages, so take this into account when formulating keyword phrases and when creating content – there is no need for stilted copy trying to have the words appear exactly as a searcher would type them leaving out stop words in your content! Knowing this alone can make all the difference in the world when creating readable yet keyword dense copy. Some webmasters calculate keyword density using a formula which removes all stop words and words less than 3 characters long from their main text. They then calculate density based on the remainder. 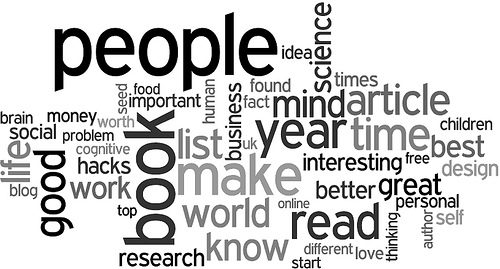 Most use a simpler method of simply going by the number of times a keyword is used per hundred words. Therefore some webmasters 20% density might only be a 2-3% density according to another. This is something you need to get straight with a copywriter, in particular, if you are basing a fee in part on keyword density. Being able to maintain an ideal keyword density that also has a natural flow to the text is the main goal. You need a professional looking website, which means even your content should be professionally developed as well. Anything less is not going to work – period! 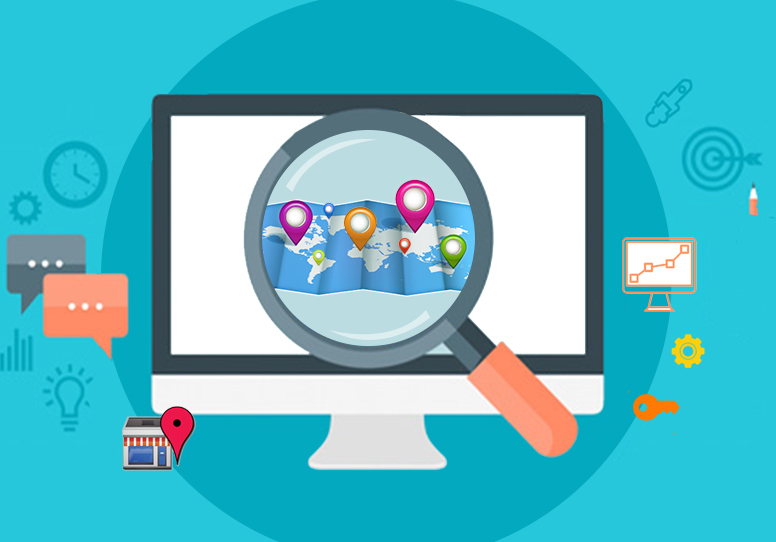 Many webmasters are tempted or told by ‘gurus’ that they can compromise on the quality of website’s content and that the right keyword density is more important than quality. Those gurus are wrong, and if you look at them seem to change their mind regarding what does and does not work more often than Mel Gibson offends someone. If you get listed in the top 10 positions in Google, then visitors land your webpage and see shoddy content and website design, they will leave, and your ranking achieves nothing. Your entire site should be compelling enough for them to trust your services and products. Raw visitor numbers only prove you can get people to click a link – targeted traffic that stays because you have a quality product is different and more valuable. If your landing page reads poorly then you cannot expect conversions. This is where you find the difference between a professional SEO and an amateur. The main search engines themselves suggest webmasters should create websites for the users and not for the search engines alone! 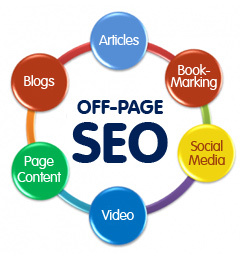 Search engine optimization is just an aid to make a website visible online. Even if you do not succeed in attracting organic traffic, there are number of other ways of driving traffic to your website. Finding the balance between SEO and ‘UO‘ (user optimization) is a tricky line, but it is safer to fall on the side of user friendliness as you can always do more SEO later. If you don’t cater to the customer first, don’t plan to stay in business long. Experienced SEO copywriters will create that fine blend of keyword density and quality content for your website. The cost may be high for the best, but is well worth it!